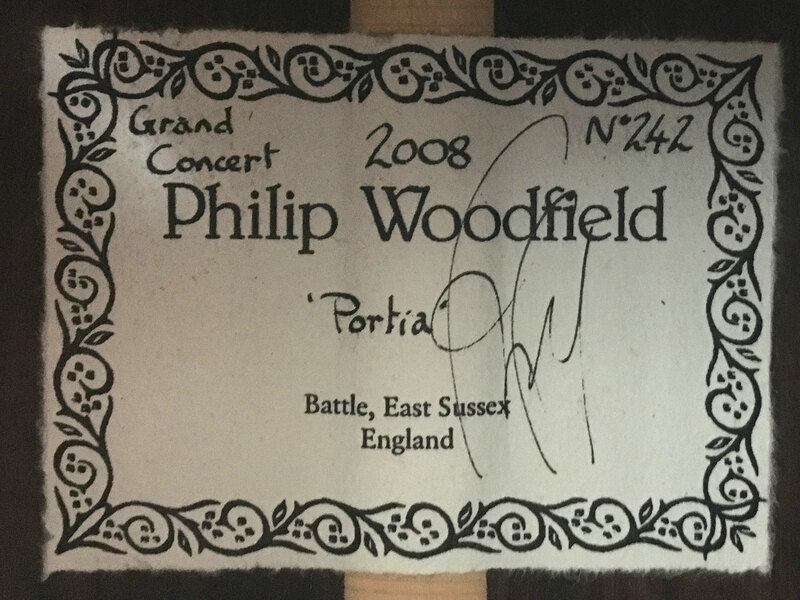 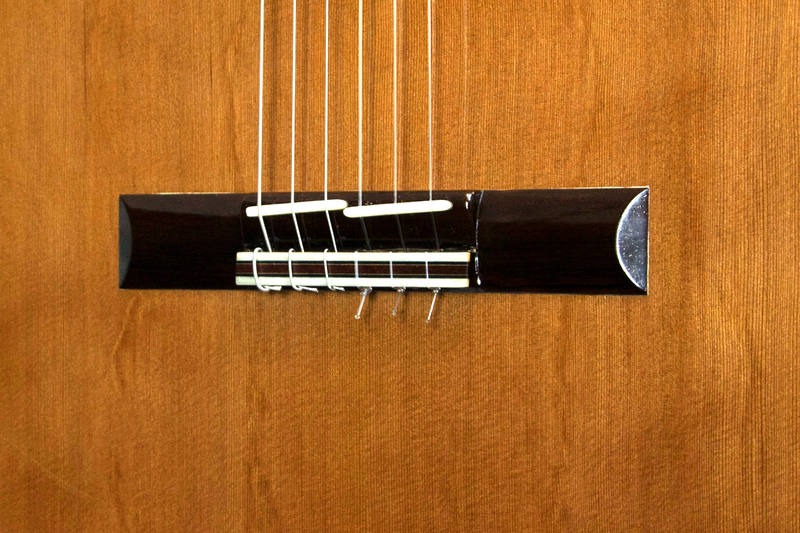 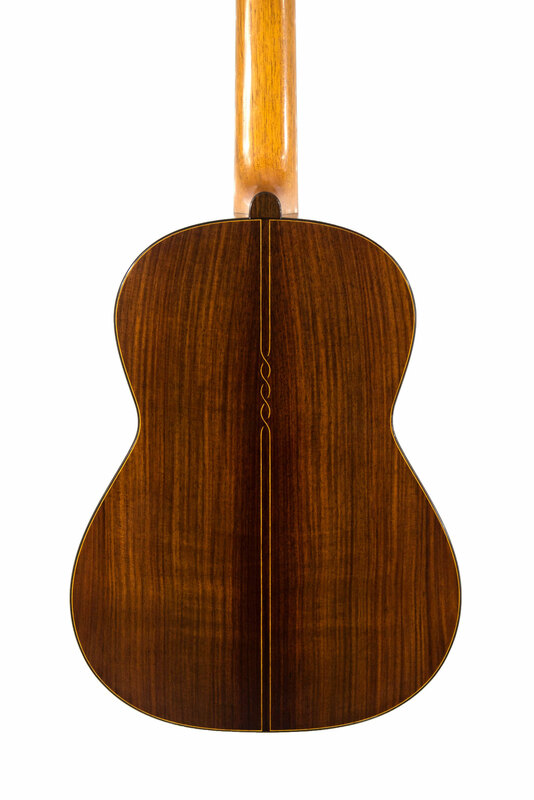 Philip Woodfield is an english luthier based in Battle, East Sussex. 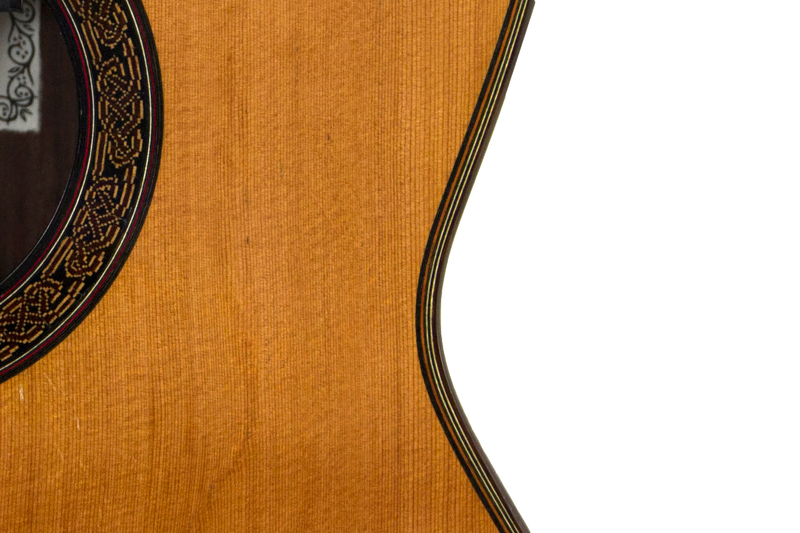 He has been making guitars since about 1986. 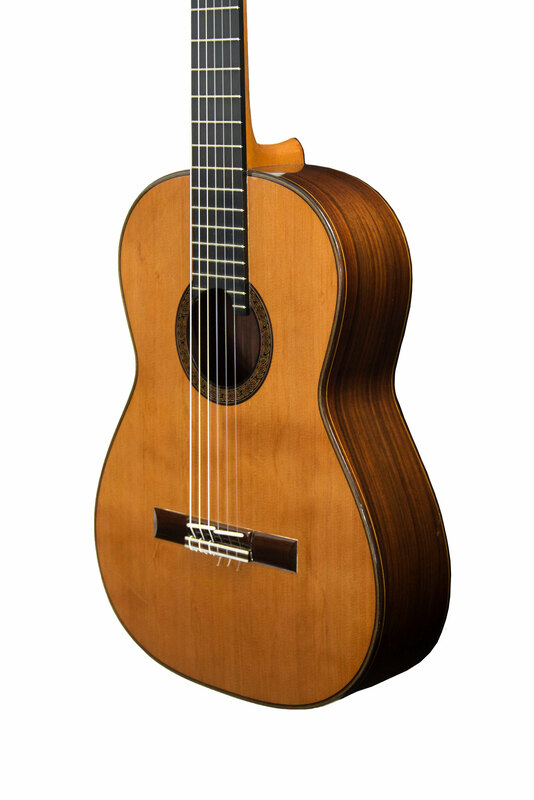 Over time he has developed an ever growing appreciation among players and concert artists around the world. 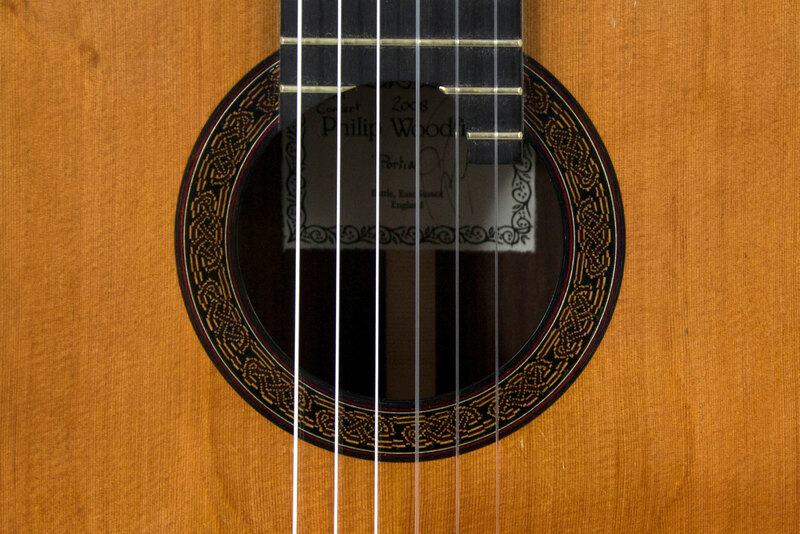 Concert artists who play a Woodfield includes Scott Tennant (LA Guitar Quartet), Giulio Tampalini in Italy, Raymond Burley in England. 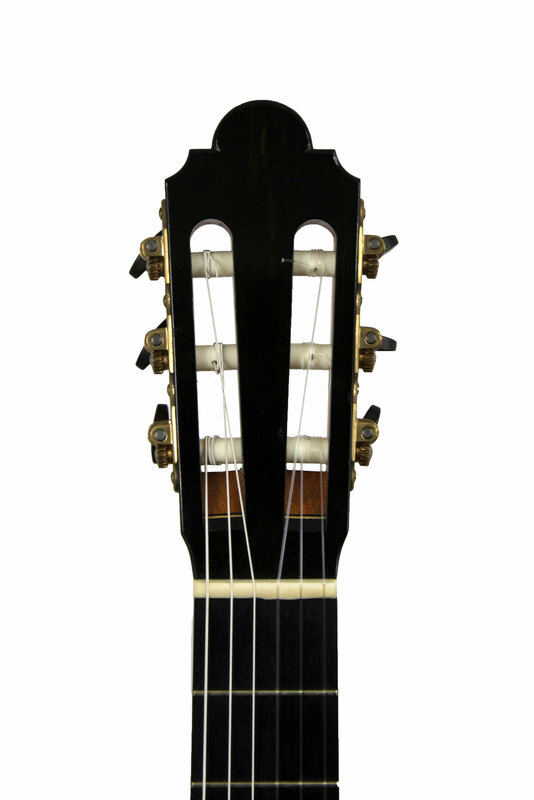 Here is the "Grand Concert" model built with lattice bracing. 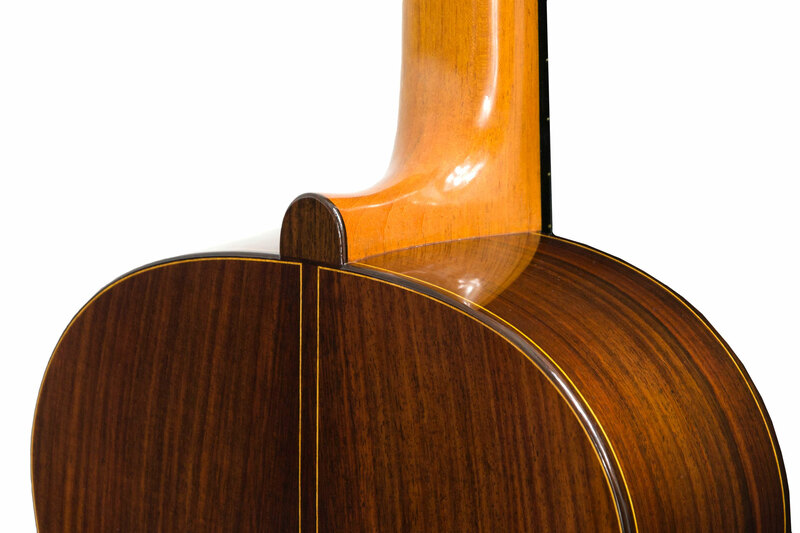 The craftsmanship is perfectly done and the woods are of the best quality. 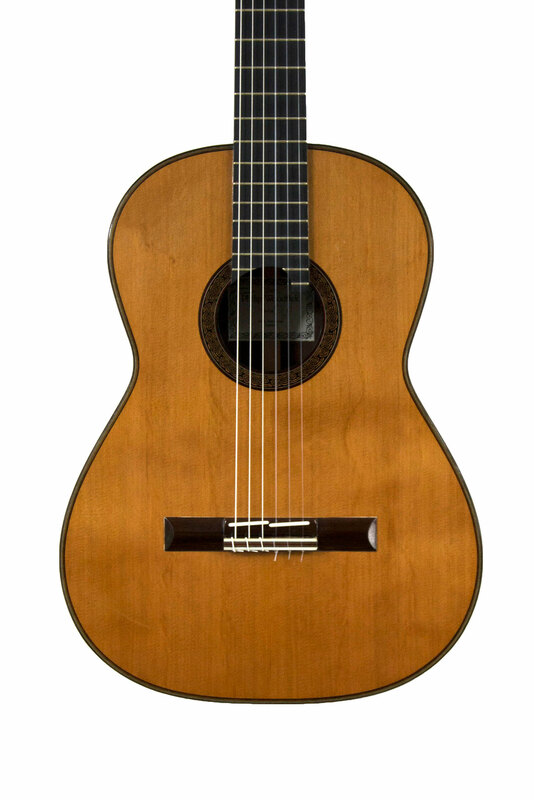 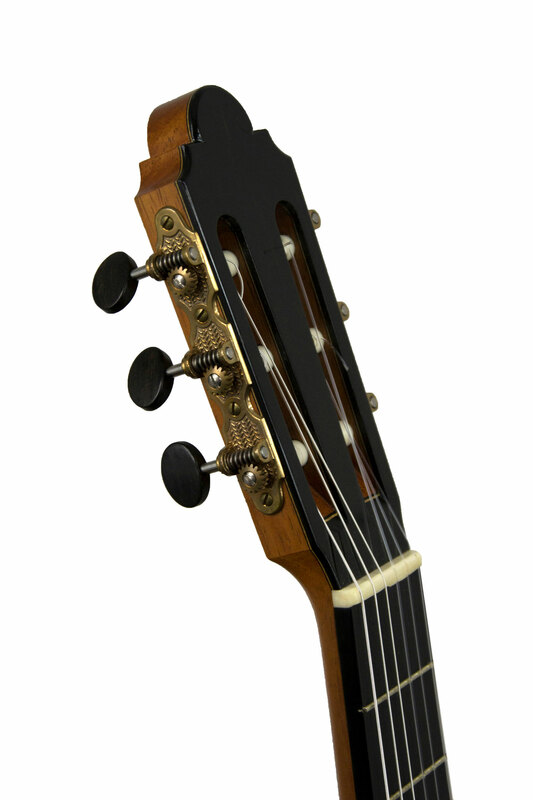 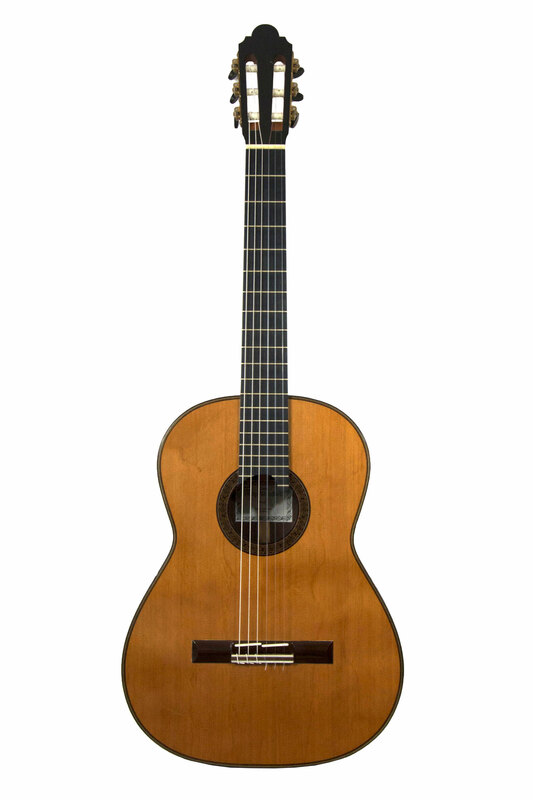 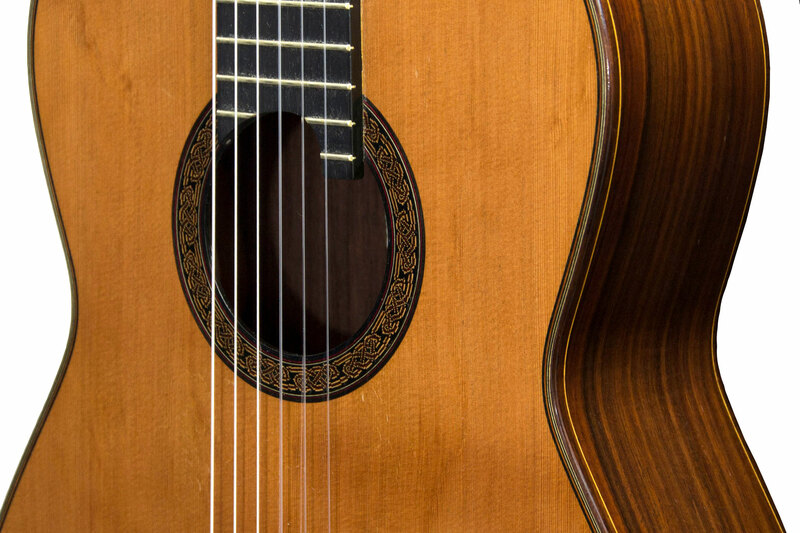 It is a powerful guitar, the notes are clear, homogeneous and flexible with excellent sustain.